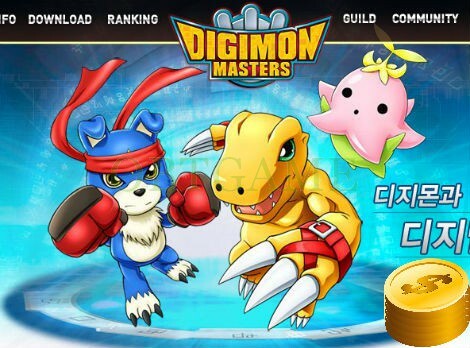 Please send your Korean Digimon Master Online account and password to us via Email. 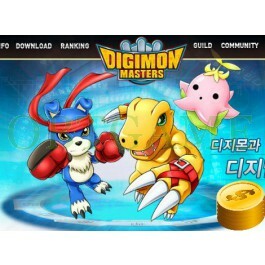 We will login your account on http://www.digimonmasters.com/ to buy cash points. You can buy items in Digimon Master Online store.